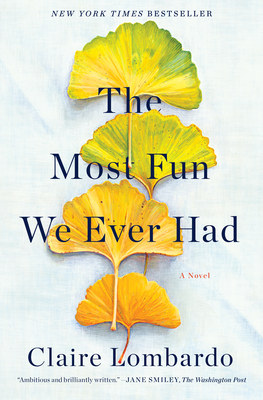 "In The Most Fun We Ever Had, Claire Lombardo has given us a truly unforgettable American family. The book bristles on every page with intelligence and fierce wit. What a debut!"